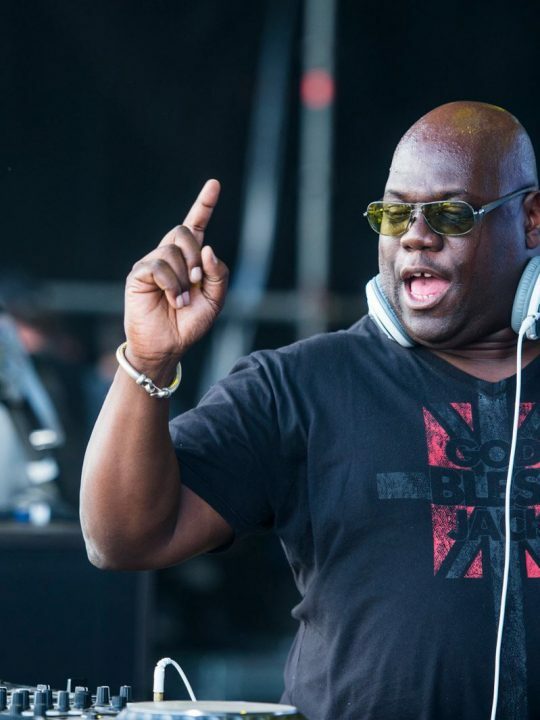 Suwannee Hulaween, one of North America’s premiere multi-faceted boutique festival experiences, has revealed the complete musical lineup for its 2018 event. 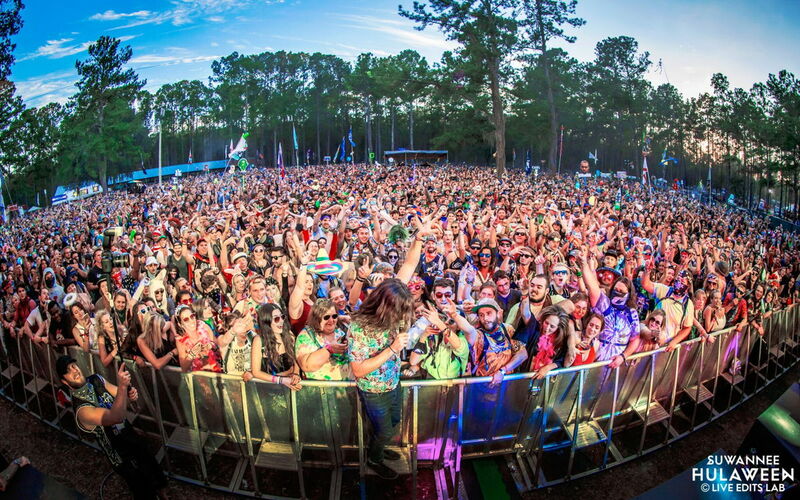 This all-encompassing collection of some of live and electronic music’s most revered talent will offer fans an essential soundtrack for another fully immersive creative journey at The Spirit of the Suwannee Music Park in Live Oak Florida October 26-28. Hulaween prides itself on assembling a who’s who billing of scene leading talent with a focus on defying genre boundaries and attracting all tastes. 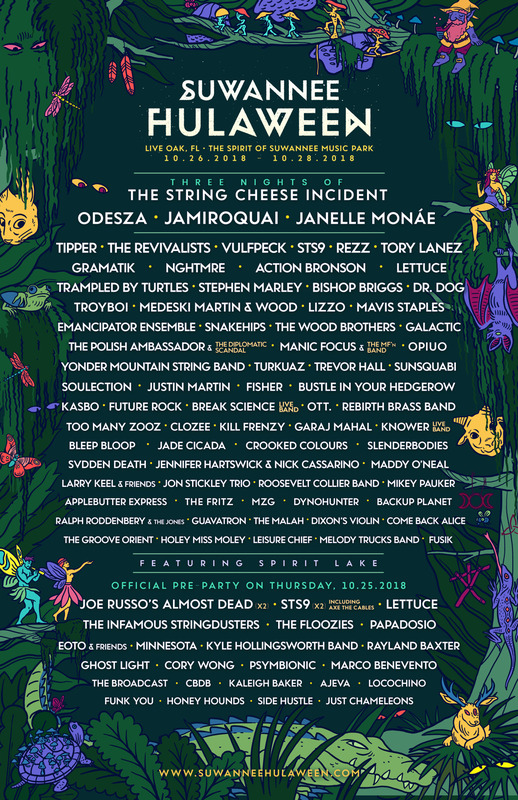 The 2018 festival will feature headlining sets from the likes of longtime host band of the festival The String Cheese Incident, plus a top billing of Grammy award winners and nominees featuring live-electronic front runners ODESZA, a South-East exclusive and one of just five 2018 North American performances by modern funk icons Jamiroquai, and very special showing by singer-songwriter Janelle Monae on the wake of her blowout Dirty Computer record. The star-studded billing continues with the reigning king of west coast bass Tipper, five piece American funk band Vulfpeck, multiple sets by leaders of the post-rock dance movement STS9, the alternative radio chart topping wonder of The Revivalists, dark-electro wunderkind Rezz, plus the unique electronic stylings of Gramatik, NGHTMRE, Troyboi, Snakehips, Emancipator Ensemble, Manic Focus & the MF’n Band, Justin Martin, Kill Frenzy, Eats Everything and many more. The Hulaween experience is spawned through the unique blend of peak musical experiences with a never-ending assemblage of immersive environments and activities to explore. Hula fans may find themselves getting lost in the awe-inspiring artistic portal of Spirit Lake, starting their day with a rejuvenating yoga class, or seeking inspiration at a speaker session or workshop. 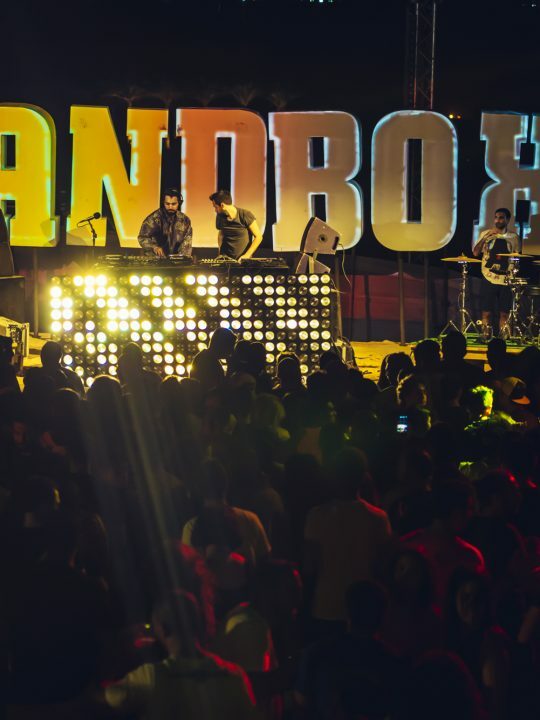 Surprises hide beyond every turn at Hulaween with utmost care going into the curation of art-installations and live performers plus, of course, the unbound creativity and embracing the ethos of its loyal attendees. 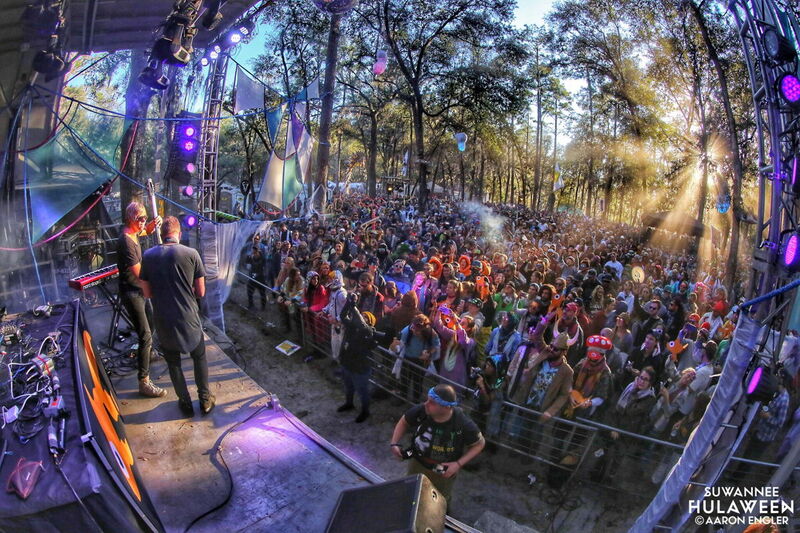 It is through this unique sense of community, creativity, and connection that Suwannee Hulaween has grown from a friends and family campout to one of the alternative festival scene’s most joyous reunions.